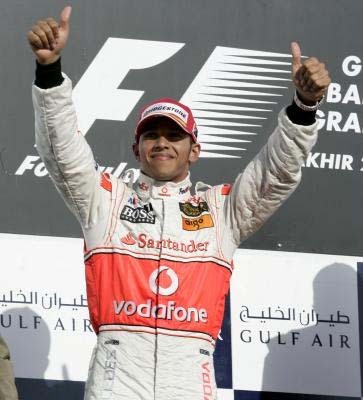 BMW has announced that they will not continue to race in Formula 1 after the 2009 season. The freed up resources will be dedicated to developing new drive technology and projects related to sustainability. BMW will remain active in other less expensive motor sports series such as touring car series and the young driver promotion program in Formula BMW. BMW did achieve success in Formula 1 over the years. They had eight Formula 1 victories between 1982 and 1985 while with Brabham. BMW won the drivers’ championship in 1983 with Nelson Piquet (Brabham BMW). 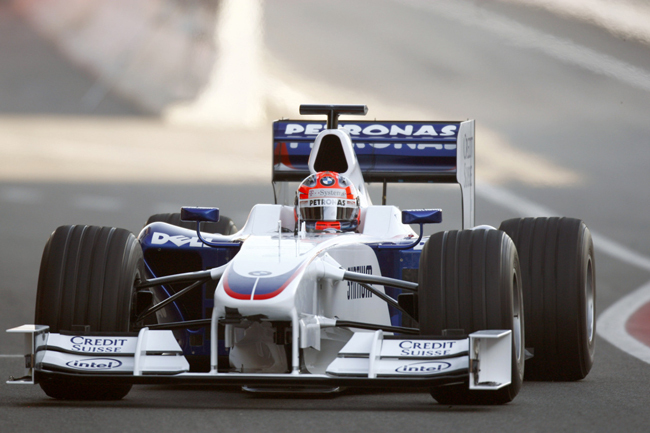 BMW Williams racked up 10 victories between 2000-2005 with Williams. This Formula 1 steering wheel from BMW shows how much input a Formula 1 driver deals with on race day. The steering wheels have an amazing amount of functionality, from setting the differential, to having a drink to even confirming the tire choice at the upcoming pit stop. Formula 1 steering wheels are hand made and cost around $30,000 each. They weigh less than three pounds and are made from carbon fiber and electrical components. Although it would be a great addition to any motorsport-loving guy or gal’s vehicle, good luck trying to find a steering wheel cover that fits it.